Over the last few weeks, the prices of the coconut have hiked up by 50 percent, with an average selling price of the nut being Rs 40-45. The increase in the rates has forced the government to consider importing the coconuts from Sri Lanka. Goa Chief Minister Manohar Parrikar addressed the issue of soaring coconut prices and said that that one of the key causes for rising prices of coconuts are wild monkeys, who pluck nuts off the trees before they are ready for harvest. “These ‘kheti’ (a breed of wild monkeys) climb coconut trees… They pluck coconuts before they are ready and throw them down and that leads to a loss. 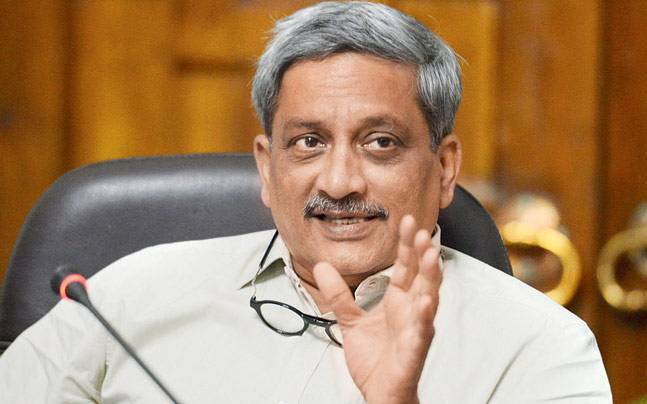 The government cannot control that,” Parrikar said in a meeting. Coconuts are essential food ingredient of almost every Goan curries and other cuisines.